Home / Uncategorized / Warraich Tayara…….. 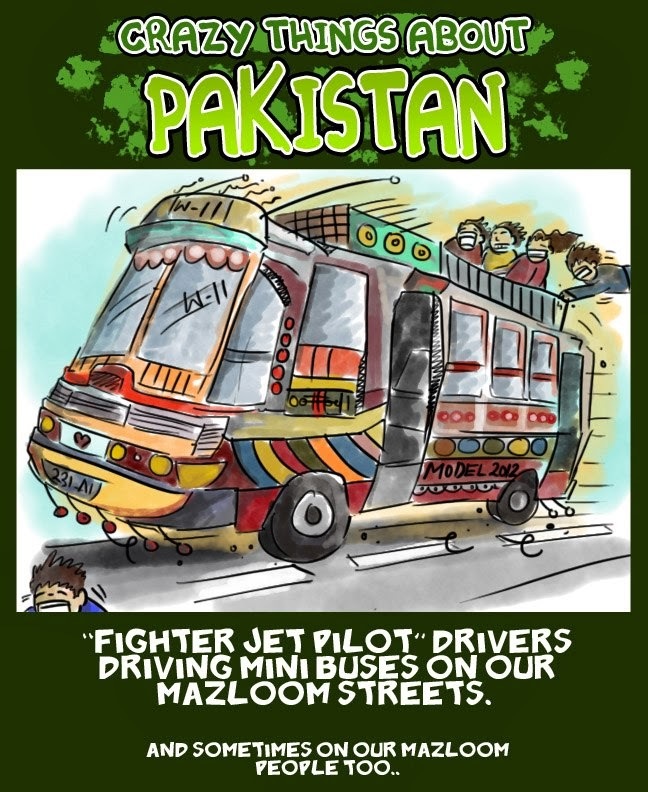 This is glimpse of Pakistan’s some of crazy travels. Next: I protest….but its not sufficient………..